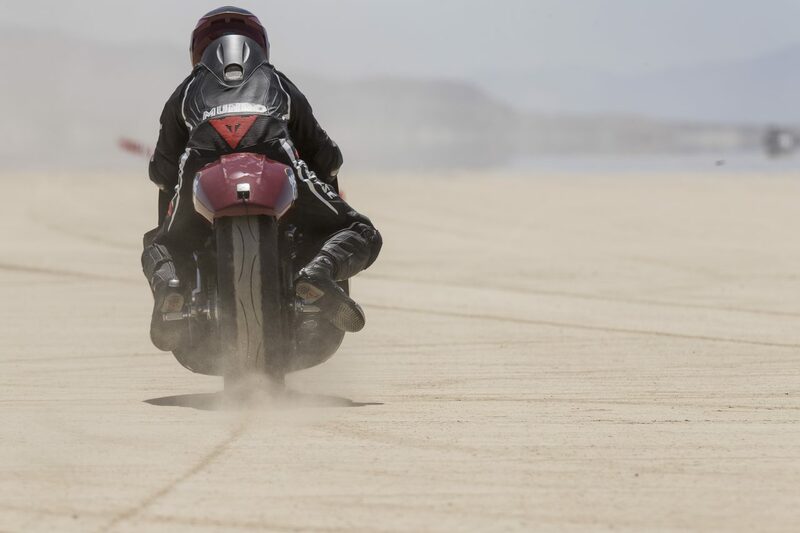 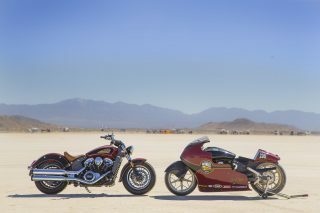 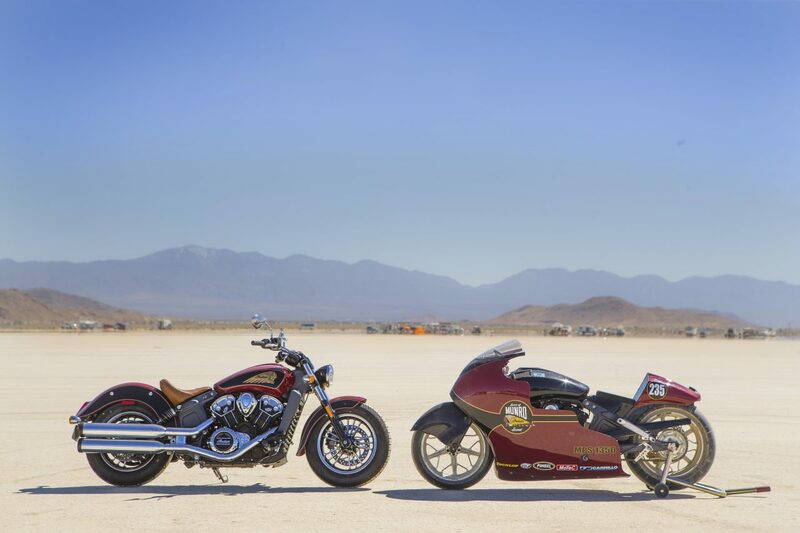 It’s been 50 years since Burt Munro took his Indian Scout Streamliner to the Bonneville Salt Flats and made history – a story immortalised in the feature film, The World’s Fastest Indian, starring Sir Anthony Hopkins. 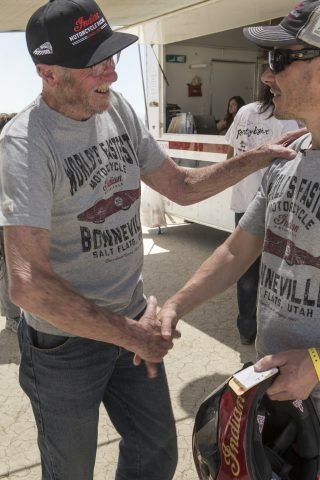 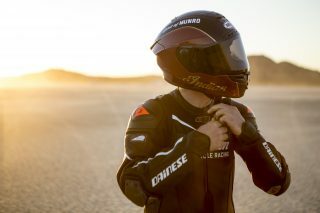 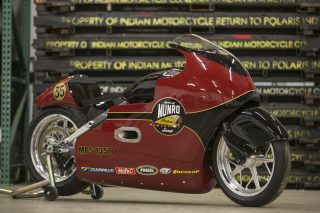 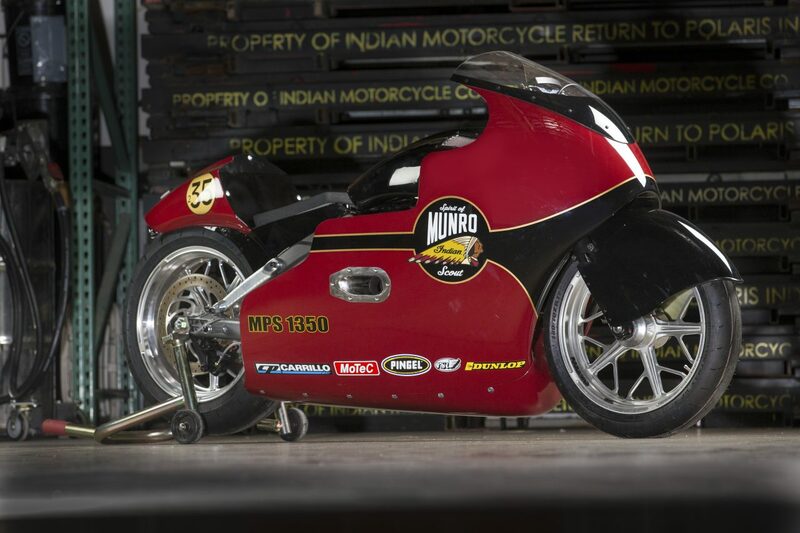 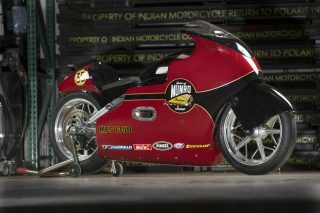 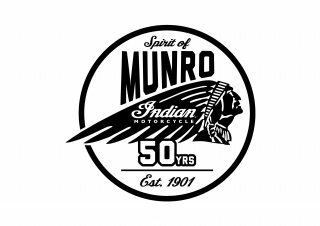 This August, to celebrate the 50th anniversary of Munro’s iconic land speed record, Indian Motorcycle is teaming up with Kiwi road racer Lee Munro, Burt Munro’s great nephew, to recreate a historic run at Bonneville on Sunday 13th August. 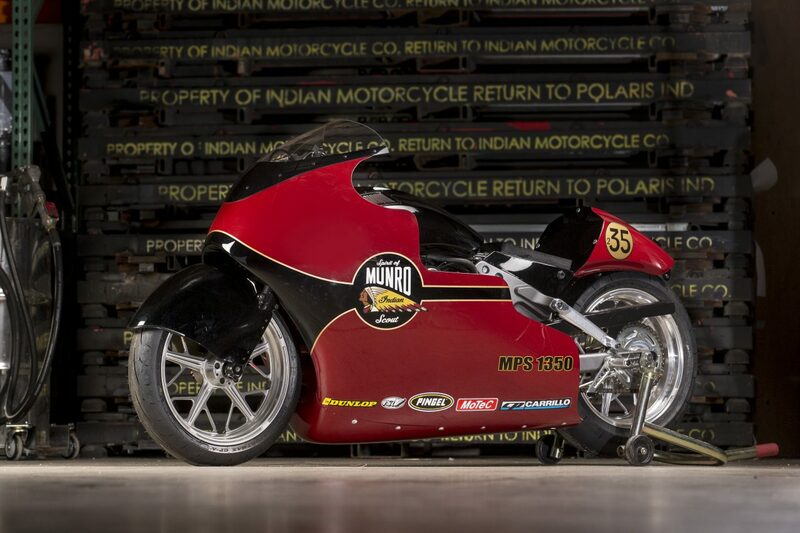 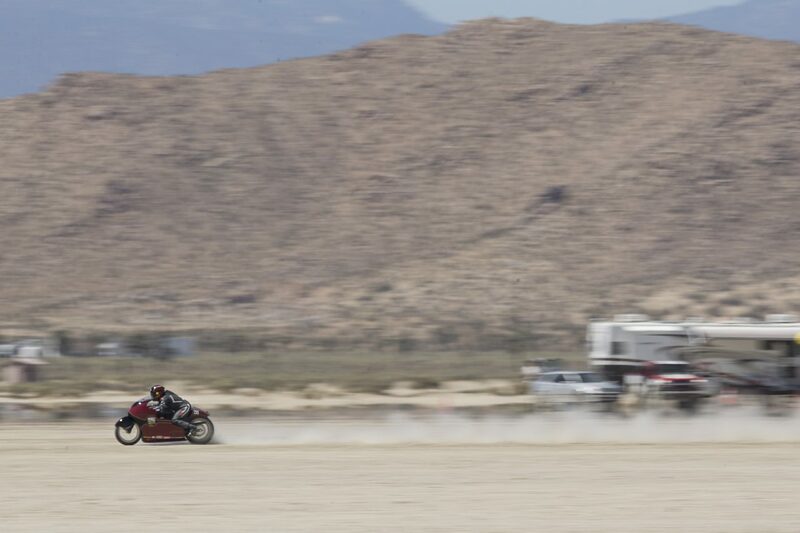 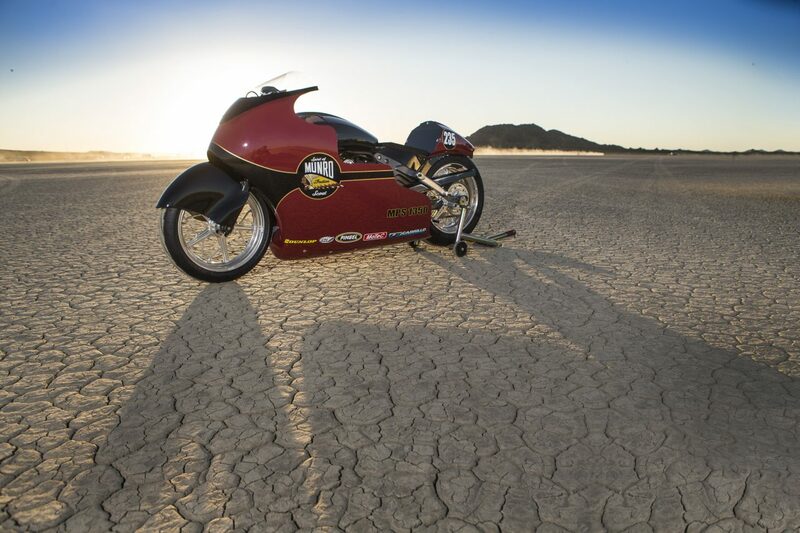 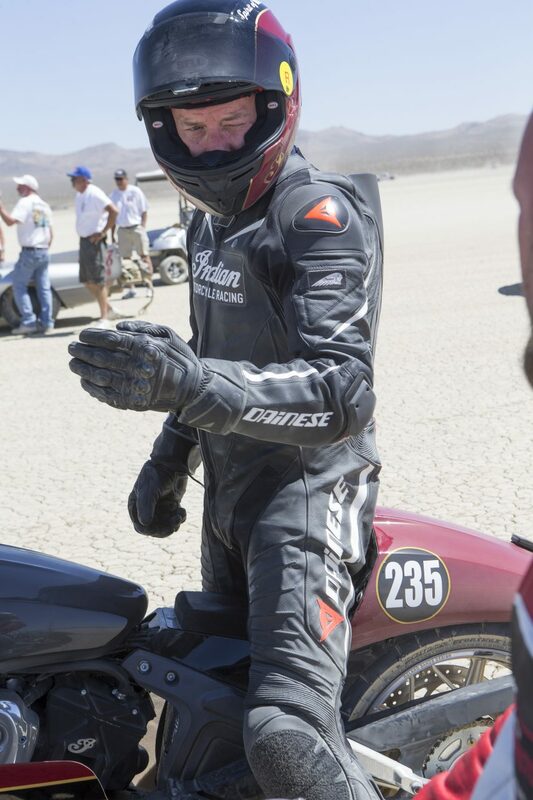 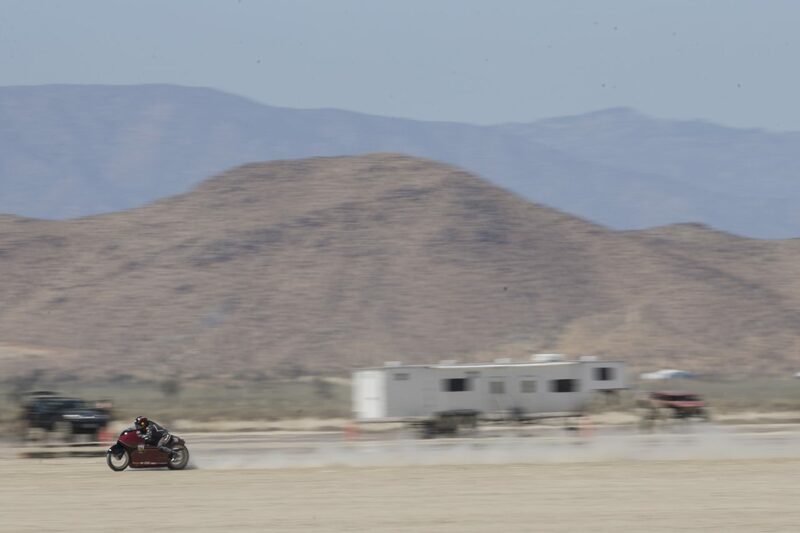 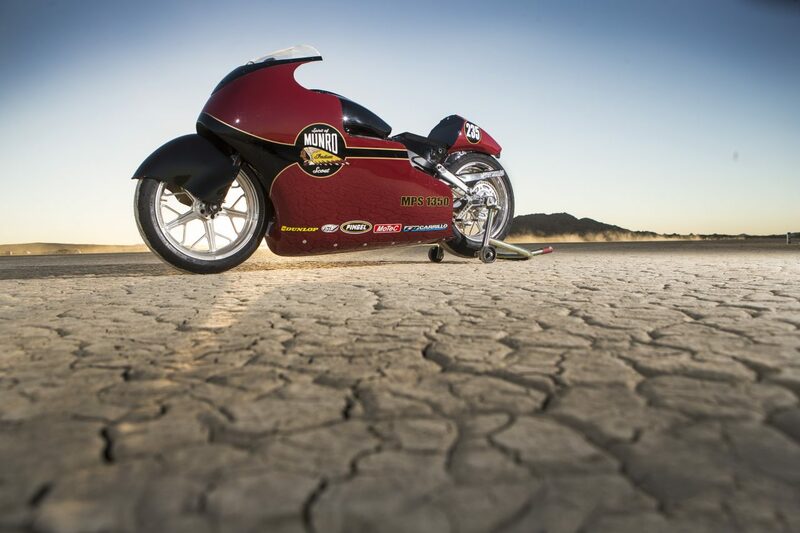 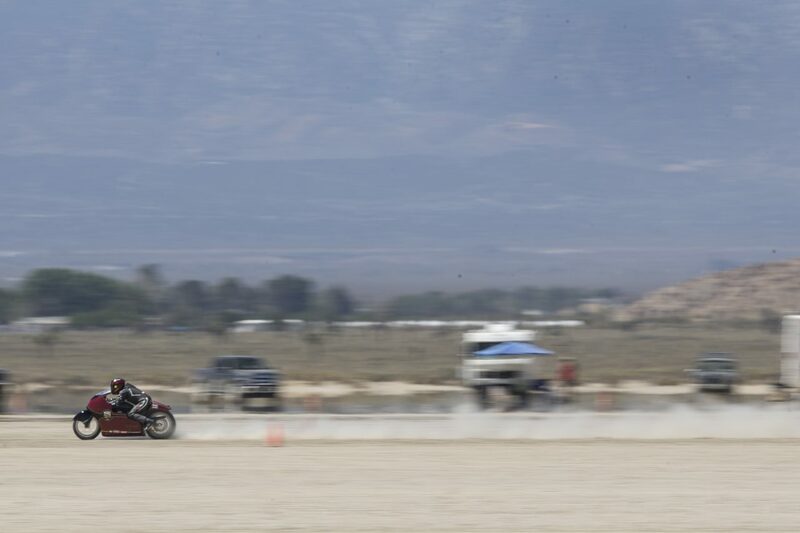 The team isn’t be competing in any class of racing, just purely making a run on the salt flats to pay homage to the legendary Burt Munro and to set a speed record on a modern-day Indian Motorcycle – called the Spirit of Munro Scout. 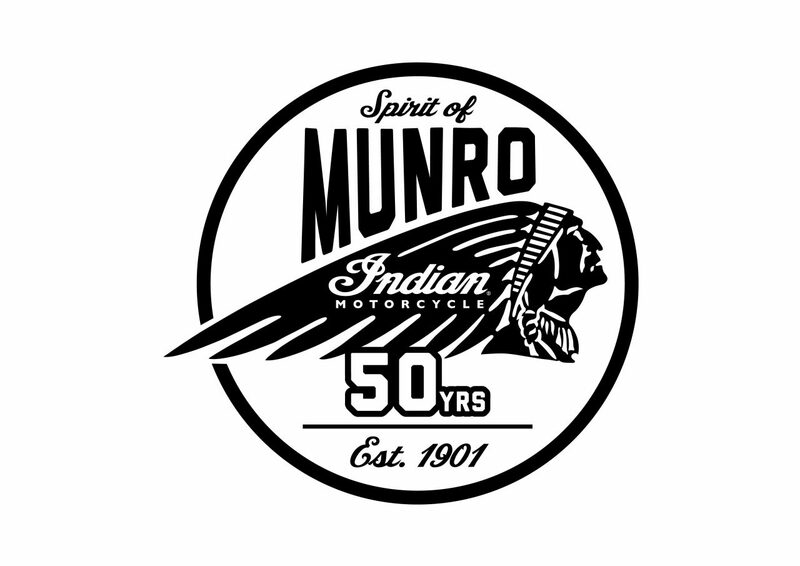 Munro’s legacy transcends motorcycles and symbolises the much broader drive to push beyond conventional limitations to experience or achieve what is seemingly impossible. 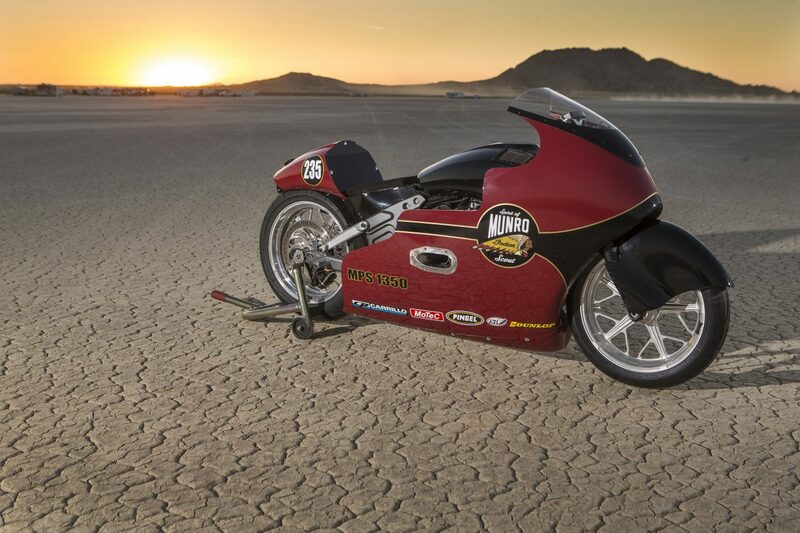 Burt Munro’s name is known by shed builders across the globe and is the ultimate example of the gritty, adrenaline-fuelled pastime of expanding the limits of speed at the Bonneville Salt Flats. 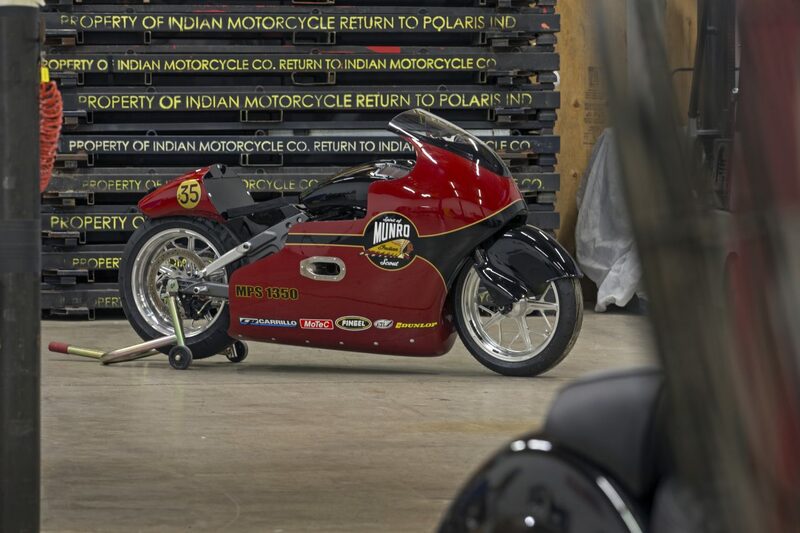 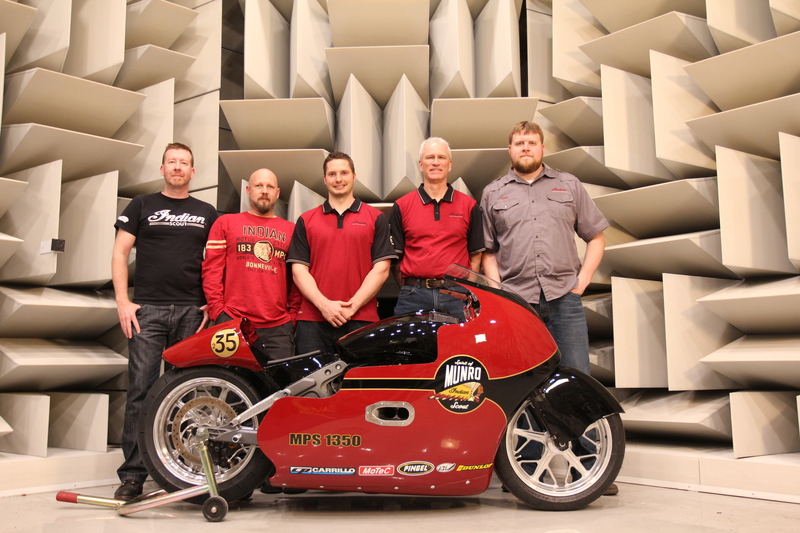 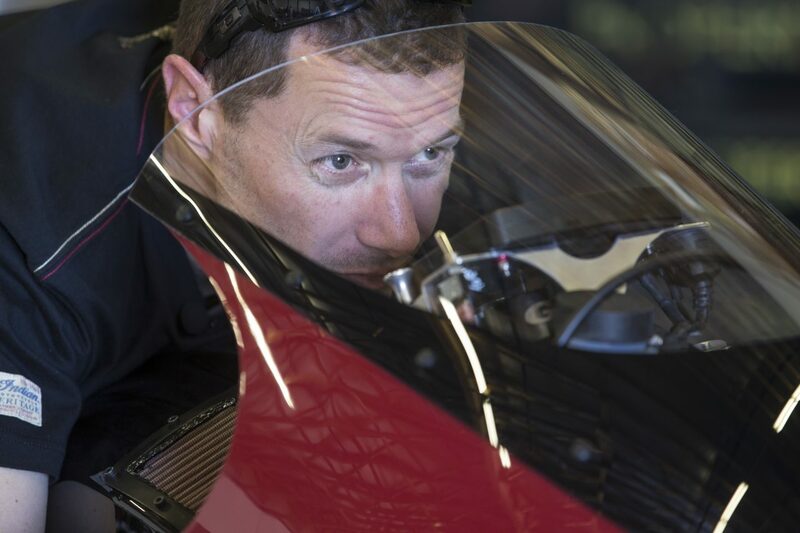 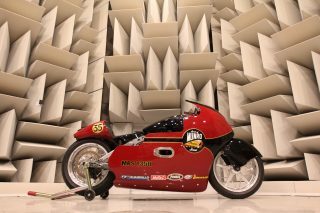 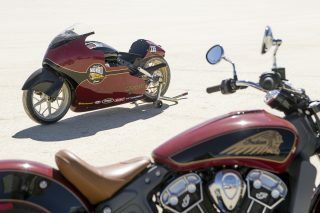 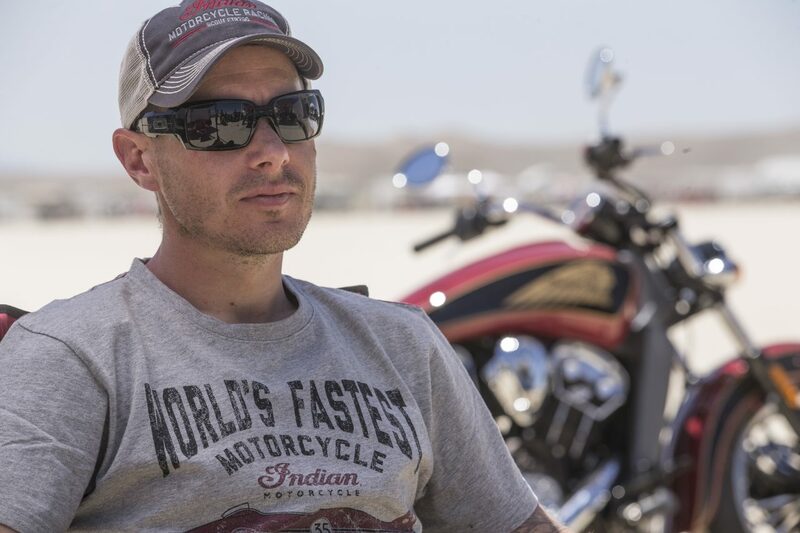 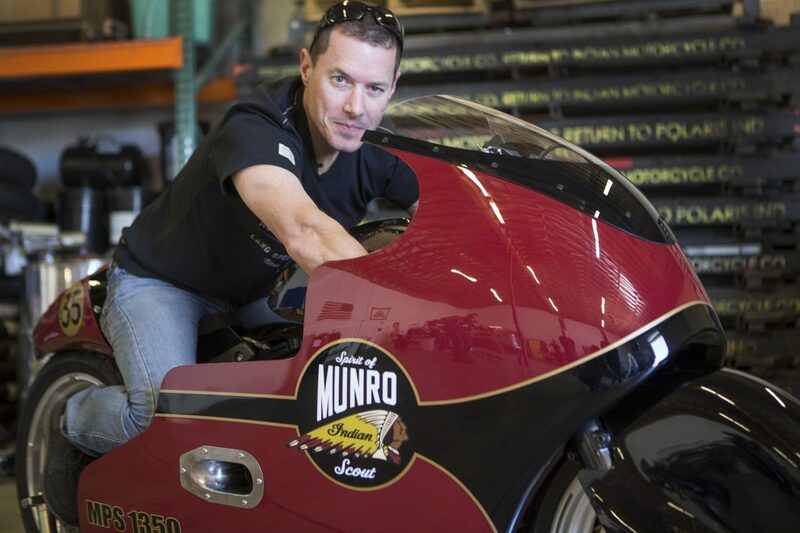 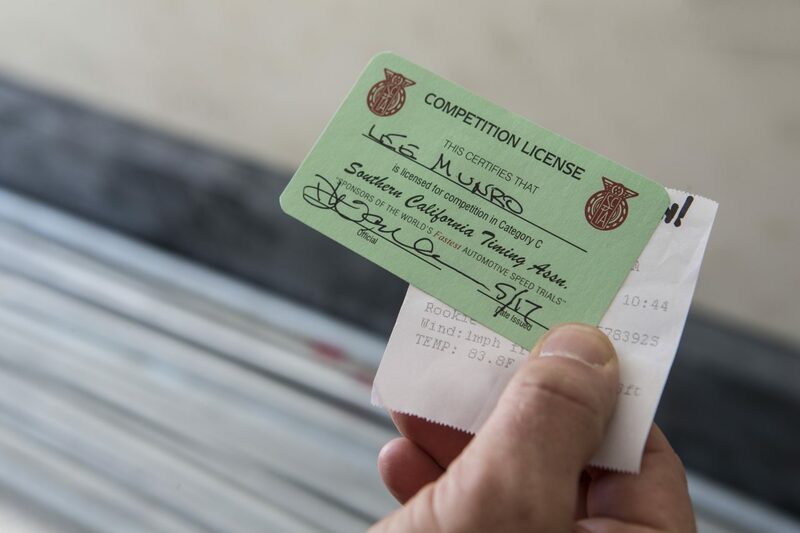 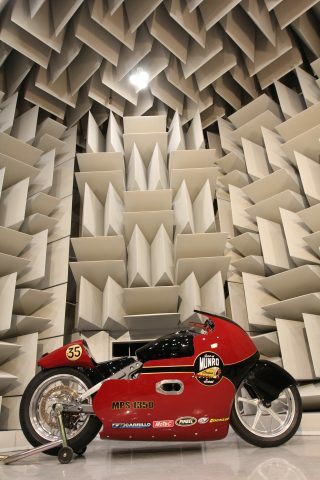 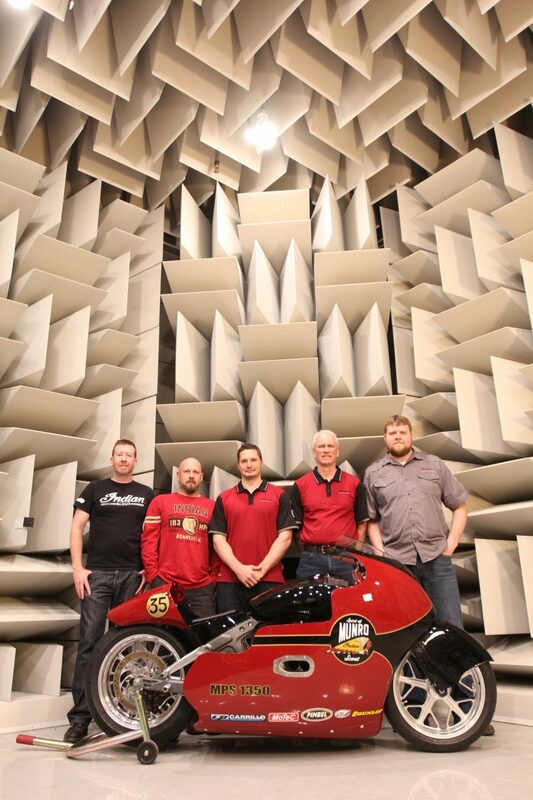 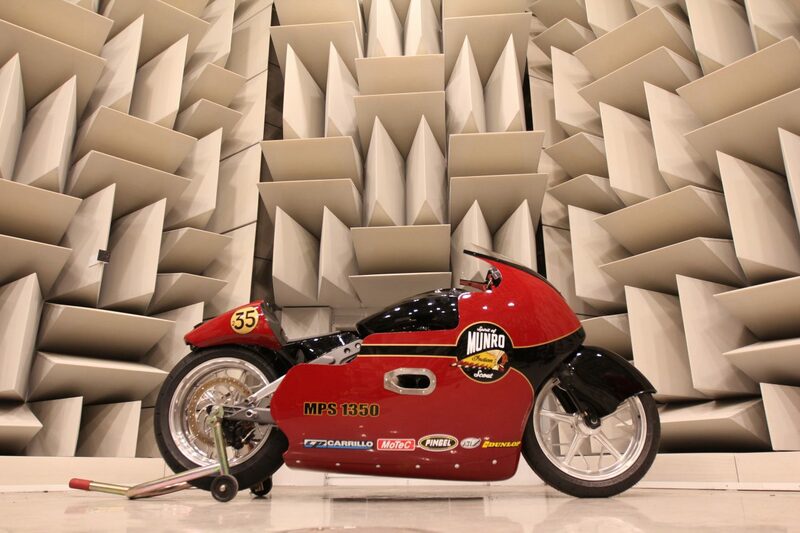 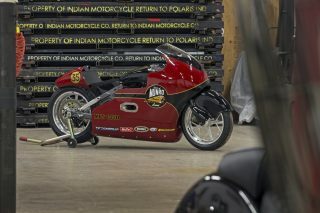 Lee Munro will pilot a modern-day Indian Scout with a powertrain modified by the Indian Motorcycle engineering team and a slick aerodynamic shell in an effort to become the world’s fastest modern day Indian motorcycle. 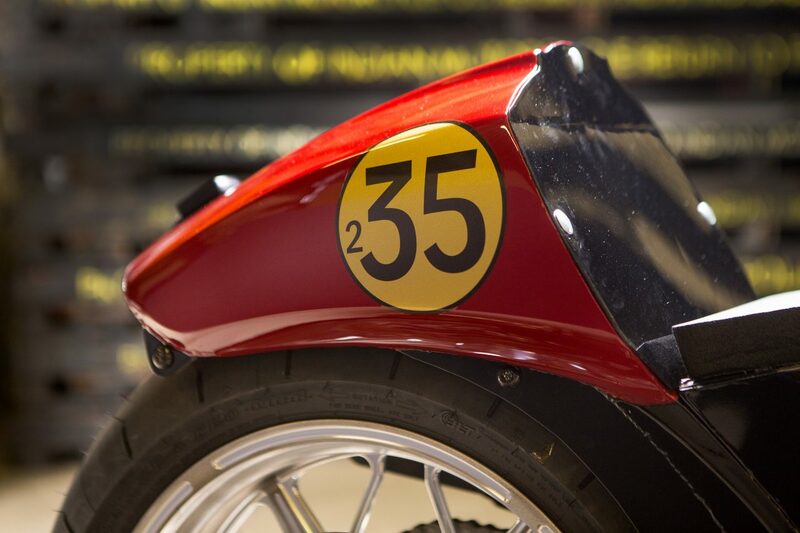 The run will not break Burt’s record, but instead will honour his storied legacy in the world of motorcycling. Indian’s team of engineers volunteered to be a part of this historic attempt, working on the project ‘after hours’ and have been fuelled by their own ambition to push beyond boundaries. 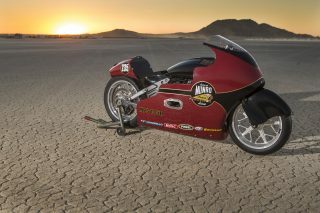 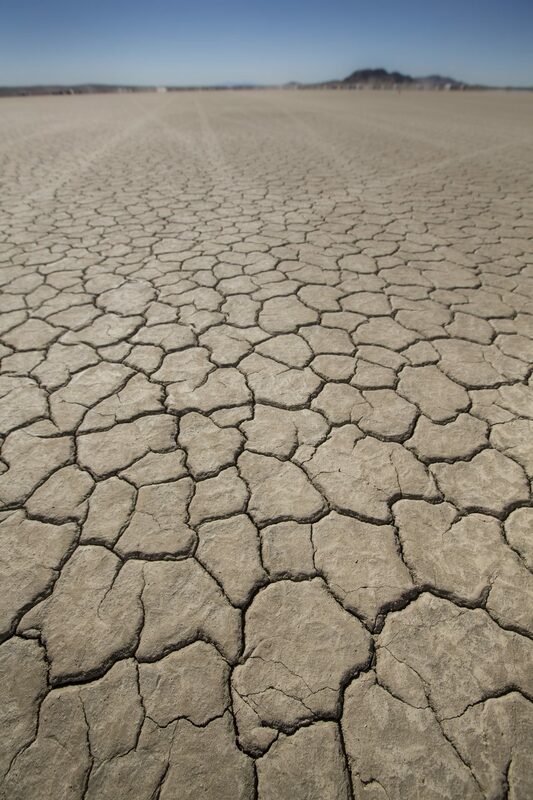 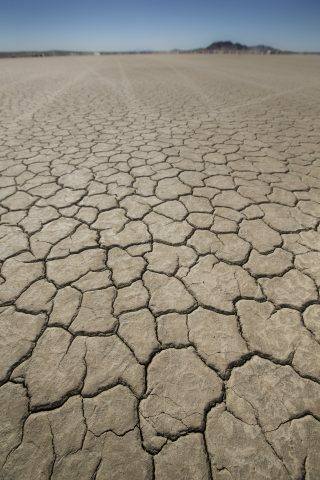 The team will perform several test runs in El Mirage, California before Lee Munro takes to the Salt Flats of Bonneville. 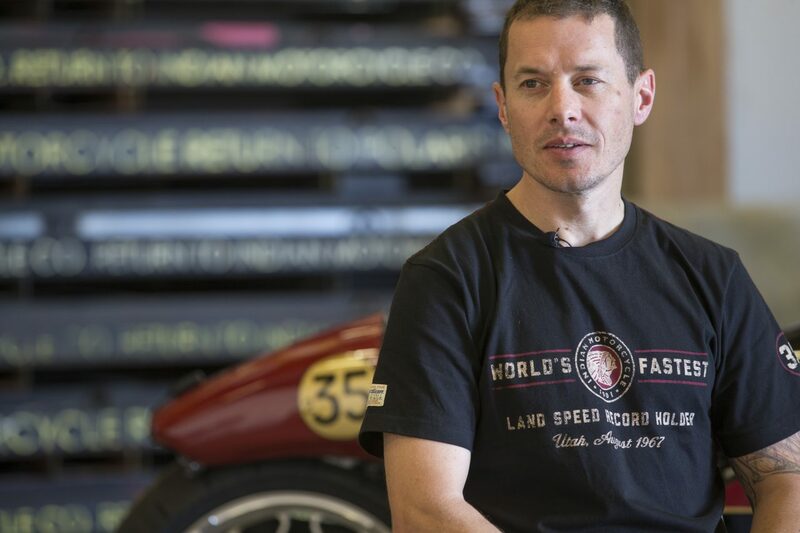 Born and raised in Invercargill, New Zealand, the same town as his great uncle Burt, Lee Munro first began his life on two wheels via the high-adrenaline sport of downhill mountain biking. 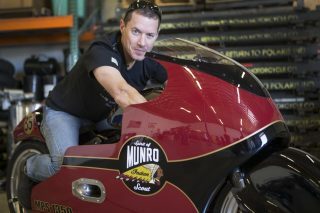 After winning many local races, even finishing fifth in the 2002 New Zealand Championship, Lee entered into motorcycle road racing. He won his first race and captured numerous titles on every road and street race circuit in the South Island of New Zealand. 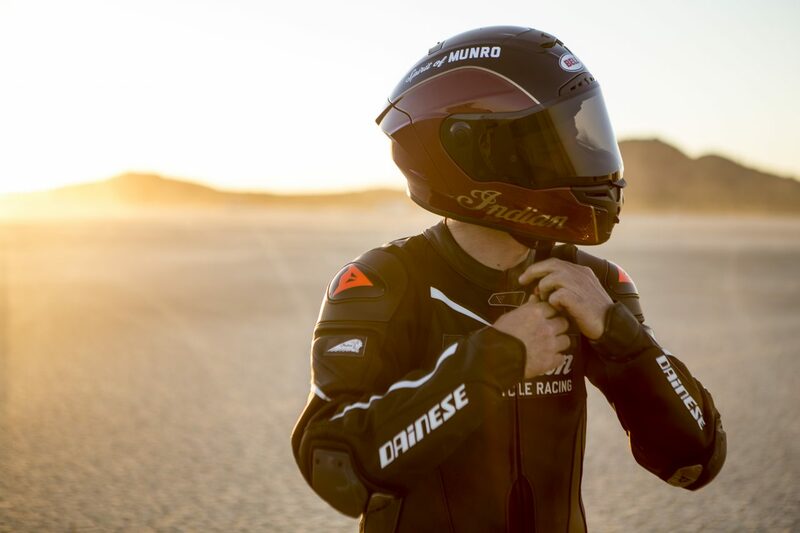 With plans to race the Isle of Man, Lee attended the Manx GP in 2016 to gain knowledge of the track and better prepare himself. 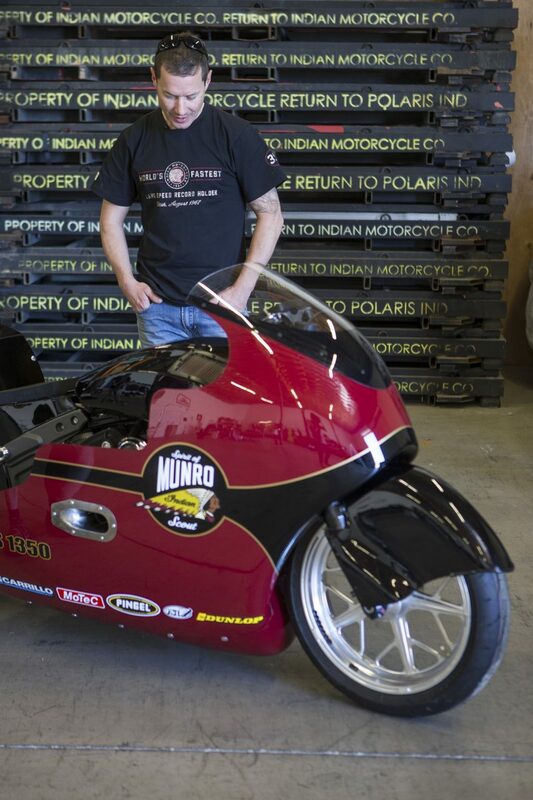 Most recently, Lee won the vintage class at the Methven Street Races earlier this year on a 1941 Indian motorcycle. 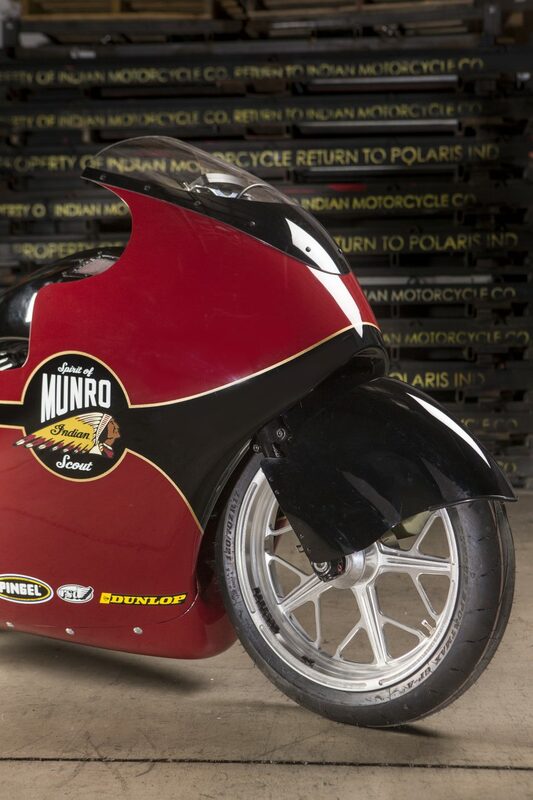 A replica streamliner with a ThunderStroke 111 engine will be on display at Bike Shed London this coming weekend to pay homage to the ultimate bike shed builder Burt Munro.